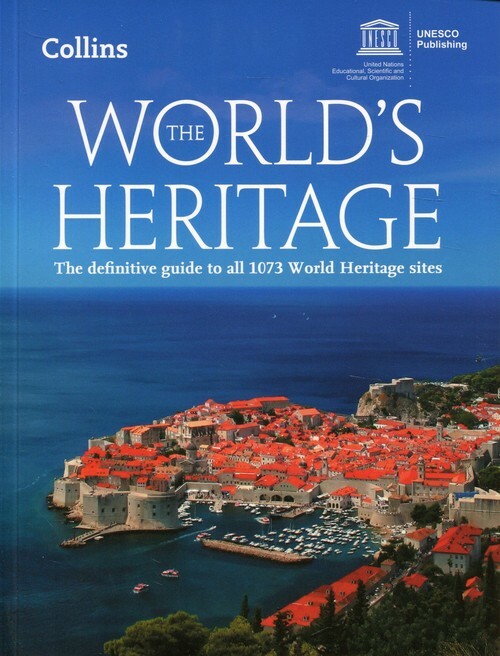 Bestselling guide to all 1,073 UNESCO World Heritage sites. Fully updated to include the latest sites added to the World Heritage List in July 2017. The List is managed by the World Heritage Committee and each site is judged under strict criteria – only the world’s most spectacular and extraordinary sites make it on to the List. UNESCO World Heritage sites include some of the most famous places in the world, such as the ancient Nabatean city of Petra in Jordan, the legendary Acropolis in Athens, the Great Barrier Reef in Australia, and Machu Picchu, the Lost City of the Incas’, in Peru. 26 sites were added to the List by the UNESCO World Heritage Committee in July 2017. These included the first sites inscribed for Eritrea (Asmara: a Modernist City of Africa) and Angola (Mbanza Kongo, Vestiges of the Capital of the former Kingdom of Kongo). Other sites included The English Lake District (United Kingdom of Great Britain and Northern Ireland), Los Alerces National Park (Argentina), Aphrodisias (Turkey), and extensions to 5 existing sites.